Throw away your shears with Mondo Grass. 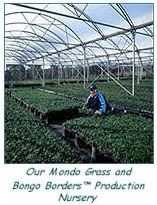 Traditionally, Mondo grass has always been expensive, with 4″ pots selling for $7 to $8 each. Our family have created their own Mondo Grass Nursery where they produce Mondo & Bongo Borders Liriope by the tens of thousands & sell them direct to the public for less than wholesale prices. This enables our customers to plant Mondo and Bongo Borders Liriope in the abundance these beautiful borders deserve. 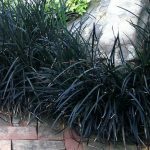 Tall mondo grass works well in conjunction with Bongo Borders Liriope as it grows to about 30% as tall as the Bongo Borders Liriope and has a contrasting texture. 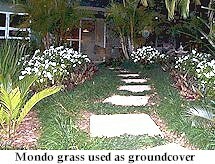 Mondo Grass and Bongo Borders Liriope: roll in the modern landscape. 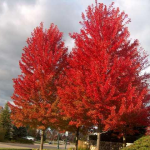 Choosing a groundcover to go under trees can be tricky, as one side of the tree will be shady and the other side can be hot and sunny. 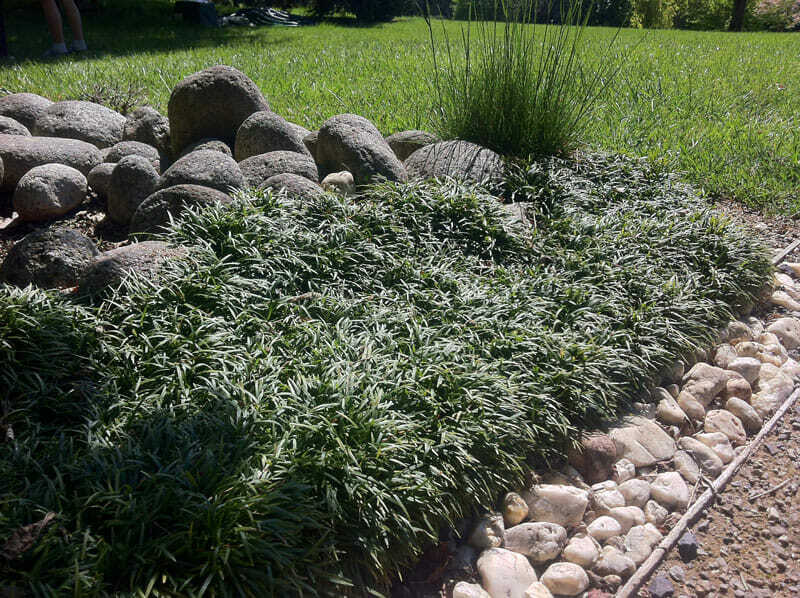 Mondo Grass and Bongo Borders Liriope thrive in sun or shade and can create a wonderful evergreen groundcover. 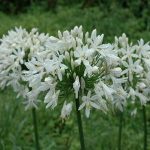 By choosing between Mini Mondo (10cm tall), Tall Mondo (30cm tall) and Bongo Borders Liriope (90cm tall) you can choose the groundcover that will grow to the correct height to form a rich green display that looks good all year round. 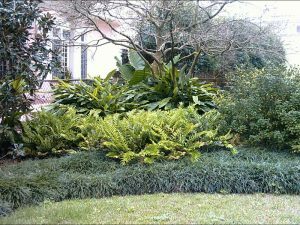 For an informal groundcover look try planting Tall Mondo Grass with a few Bongo Borders Liriope scattered throughout to create contrast and texture. 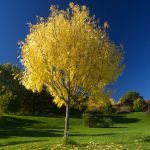 When you are planing your garden to include a large rock statue, a water feature or a feature tree, you usually want these features to really stand out and make an important statement in your garden design. 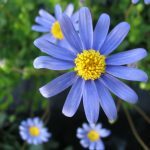 Planting flowers lessen the significance of a feature as the flowers may compete with the feature when in flower, and detract when not in flower. Mondo Grass and Bongo Borders Liriope are ideal border plants to plant around features as they don’t detract from your feature. 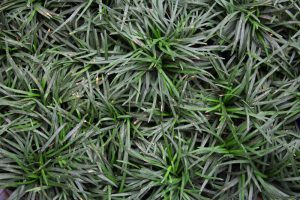 With Mondo grass and Bongo Borders Liriope you can choose the height of the border required and have an evergreen contrast in terms of height that will compliment any garden feature and not compete or detract from that feature. 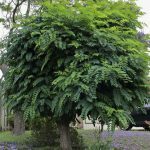 When you plant a palm or a topiary in a pot it can look a little plain. 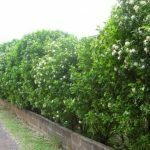 Mondo grass can provide the perfect lush evergreen groundcover for any pot plant, as it is hardy and can outlast whatever you plant with it. 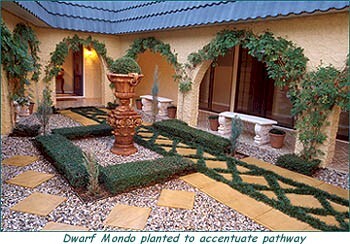 Plant Mini Mondo around small plants and Tall Mondo in large pots and planters. 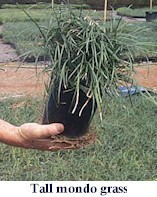 Plant Mondo Grass or Bongo Borders Liriope in pot plants. 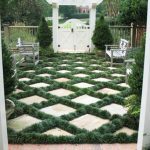 It’s simple and easy to do and looks beautiful on steps and patios. 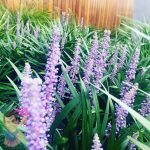 Tall Mondo Grass and Bongo Borders Liriope can look great planted in rectangular window boxes and planters, to formal borders outdoors and dividers for outdoor living areas. 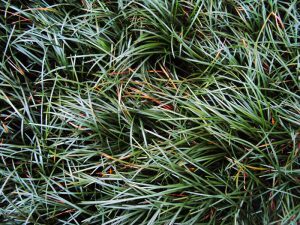 Mondo Grass and Bongo Borders Liriope can be used as attractive evergreen fillers as they grow well under and around other plants. 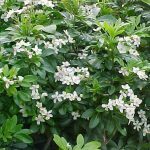 When you look at a garden bed that looks a bit empty, it’s full of shrubs and trees that have grown up and left the ground level empty and bare. Mondo Grass or Bongo Borders Liriope are the ideal plants to fill these spaces. 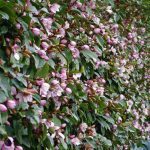 Choose the height of the filler that would be in proportion with the types of plants you are interplanting with. Bongo Borders Liriope looks great interplanted with trees and shrubs with tall trunks. 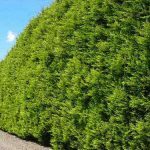 Tall Mondo Grass looks great around medium sized shrubs and foliage plants & the Mini Mondo Grass compliments groundcovers and small plants. You can plant combinations of Mini Mondo Grass and Tall Mondo Grass or Tall Mondo Grass and Bongo Borders Liriope. Mini Mondo Grass tends to look too small when planted with Bongo Borders Liriope and all three planted together can look a bit busy. 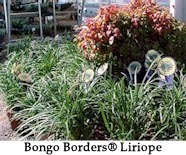 Bongo Borders Liriope and mondo grass can be addictive. 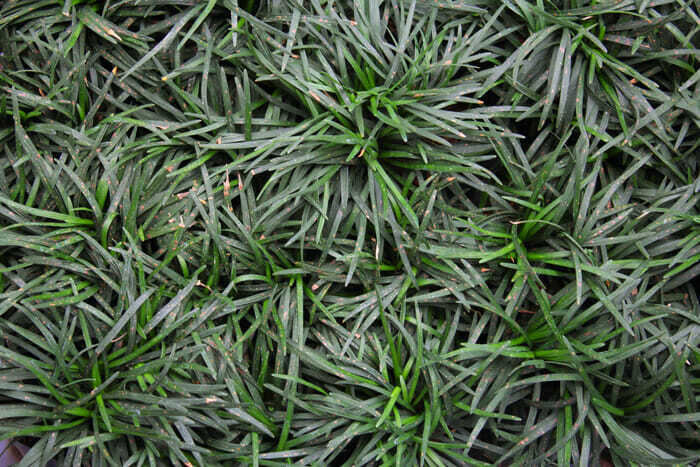 At Hello Hello Plants & Garden Supplies we have subcontracted growers producing Mondo Grass and Bongo Borders Liriope in large numbers so that we can sell them cheaply. 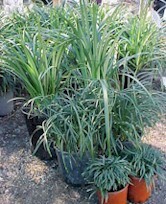 Most nurseries sell Mondo Grass and Bongo Borders Liriope with only a few eyes in each pot. 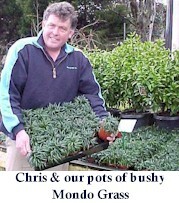 At Hello Hello Plants we have 3″ pots chocka-block full. We are the first nursery to make mass plantings of Mondo Grass and Bongo Borders Liriope available at good prices. 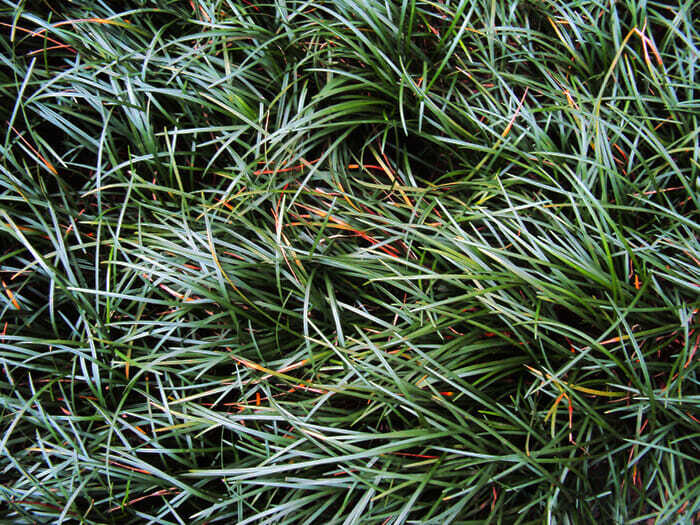 What we have found is that once you come out and buy a few trays of Bongo Borders Liriope and Mondo Grass and see how good they look in your garden, you’ll be back again and again. 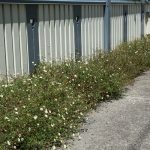 One of Chris’ mates has been going crook at him because his wife had been in three times in three weeks for Mondo Grass and Bongo Borders Liriope. She keeps finding places in the garden to plant more!